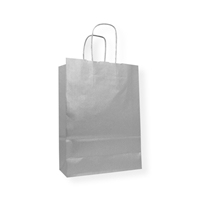 Our Kraft paper carrier bags are not only good for the environment but also for your promotional activities. 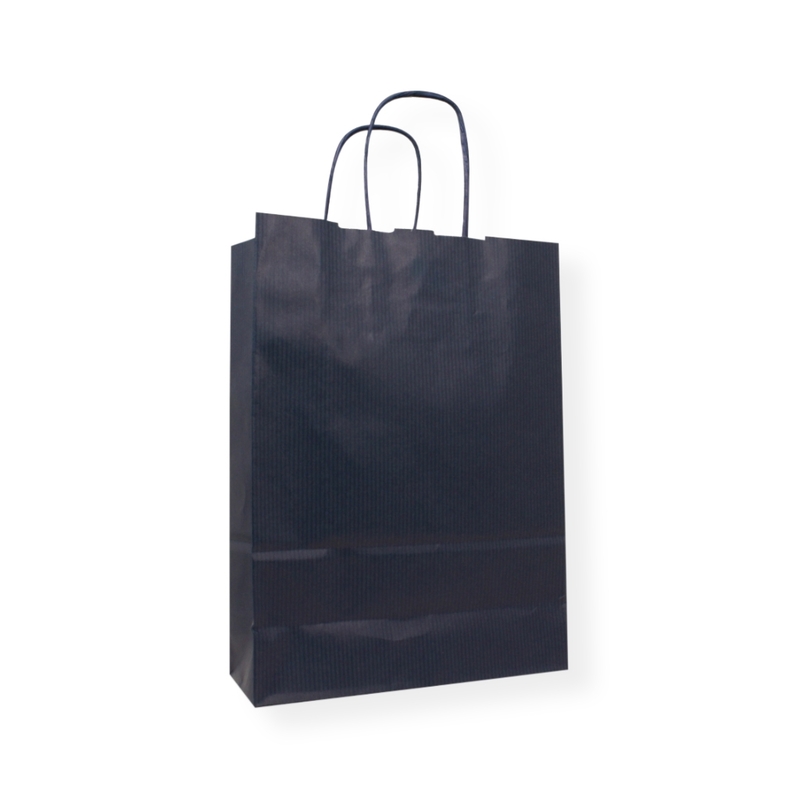 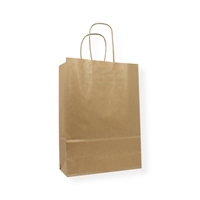 With these kraft paper bags you can give a quality elegant touch to top of your already top quality product. 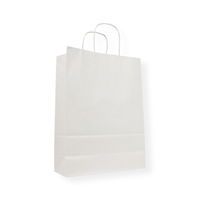 Available in 5 standard colours and 4 formats.